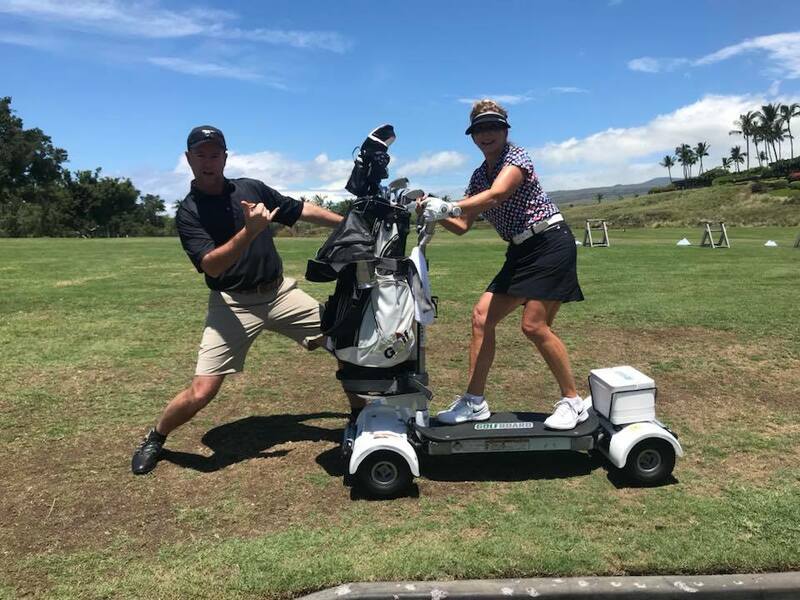 Exploring three of Hawaii’s iconic islands, this small group luxury trip starts in spectacular Maui where we play two bucket-list golf courses. 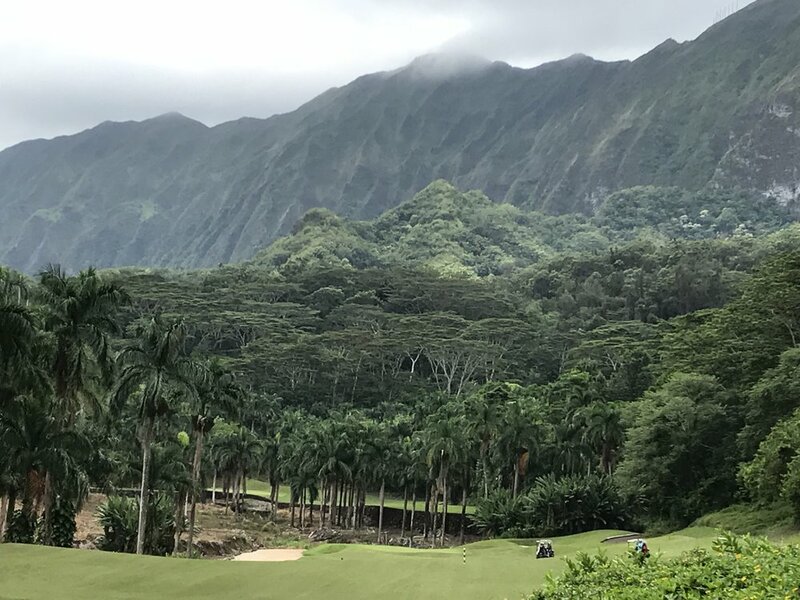 We move on to gorgeous green Kauai, where we tackle two more top-rated courses and enjoy a catamaran cruise along the fabled Na’Pali coast. 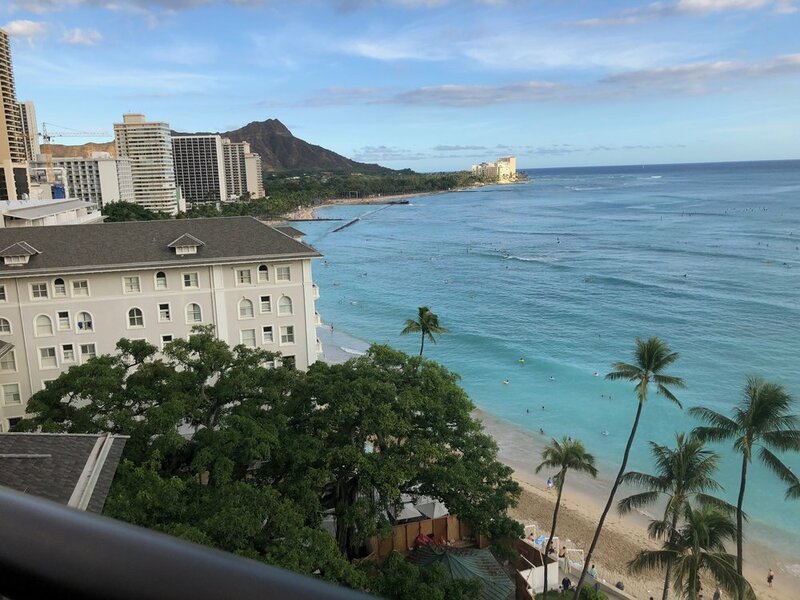 Finishing up on the main island of Oahu, we stay at the iconic 5 star Moana Surfrider in Waikiki, for beaches, shopping and golf. Transfers for all included activities, except for airport transfers on the final day. Gratuities included for all transfers. The tour starts from Honolulu airport, where we will take a short flight to Kapalua Airport on Maui. Please ensure you arrive at Honolulu airport in time for a midday flight. We will then transfer to your beautiful home for the next 3 nights, The Westin Resort & Spa, Ka’anapali. 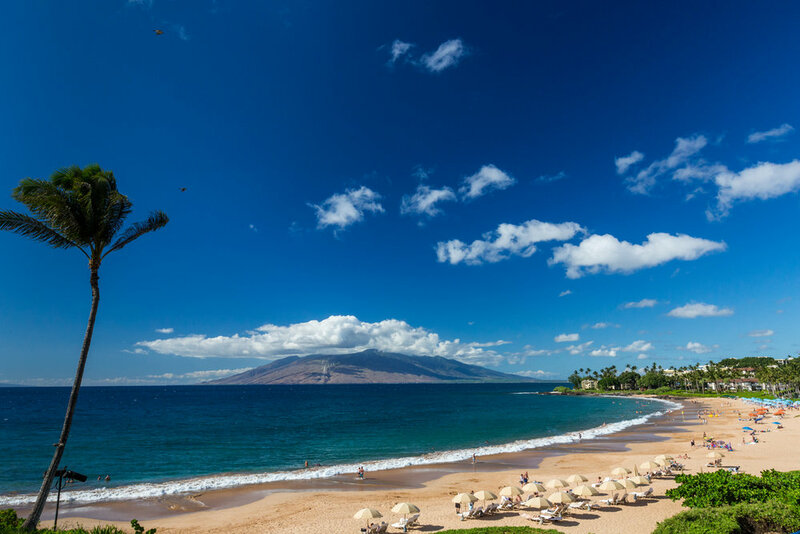 This hotel’s breathtaking oceanfront setting on legendary Ka'anapali Beach provides the perfect backdrop for a wonderful stay. The resort is just steps from Whaler's Village where you'll discover upscale dining, shops and entertainment. Our welcome dinner is tonight, where you will meet up with your fellow travellers and golfing competitors. 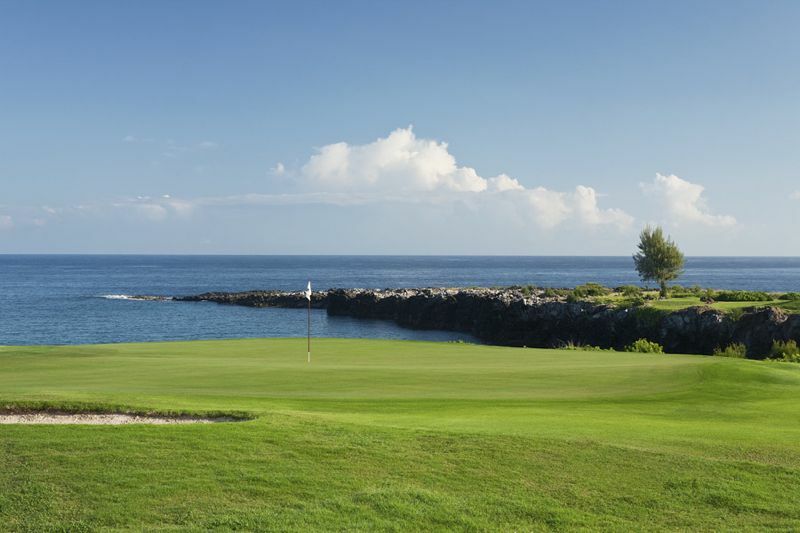 Enjoy a free morning before our first round of golf at Kapalua Bay course. The Bay Course is a championship course that is as challenging as it is beautiful. Known for its breathtaking 5th hole, the only hole to play over the ocean on Maui, it is certainly a "must play” for any golfer visiting Maui. Free evening tonight, or you have the option of experiencing a traditional Luau. Our second round of golf is at the Wailea Gold course. The most challenging of the 3 Wailea courses, this course is also a bucket-list one, with undulating fairways and spectacular ocean views. Known as a “thinking player’s course", the Gold offers a true test to a golfers skills. You will enjoy superb vistas of the ocean, Molokini islet, ancient lava rock walls, coconut trees and sparkling white bunkers. 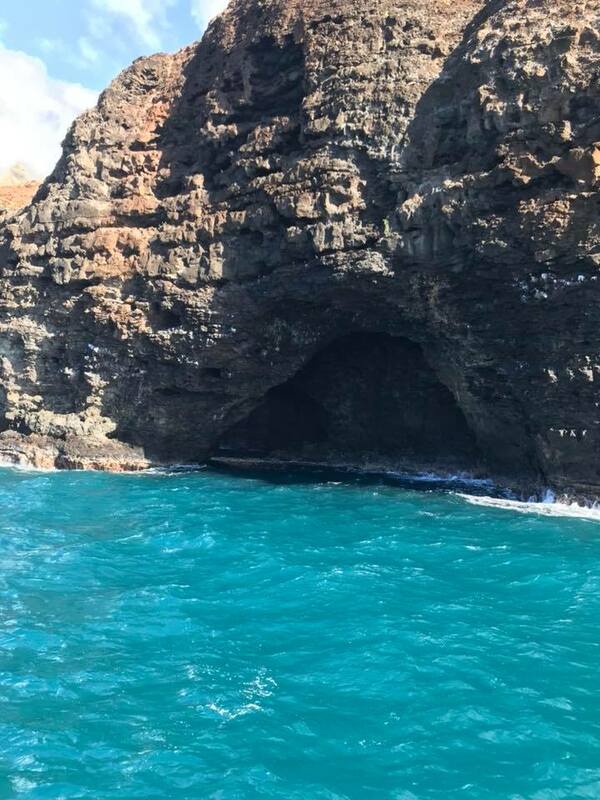 After a morning flight to Kauai, we head to Port Allen where we board a catamaran for a cruise around the south and west side of the island, the Na’Pali coast. Inaccessible by road, we get up close to cliffs, waterfalls and caves. Dinner and all drinks are included on the boat. We will settle into our new hotel, Koa Kea Hotel & Resort. Just named the #1 resort in Hawaii by Travel + Leisure, Ko'a Kea is a boutique oceanfront hotel on the south shore of Kauai. This intimate and romantic resort offers the island’s closest guestrooms to the water, complemented by award-winning service that is both highly personalized and personable. Another competitive round of golf with stunning views today at Poipu Bay Golf Club. This outstanding course is backed by lush emerald mountains and is sculpted from a rolling plateau eight stories above the Pacific Ocean. Golf is followed by a free afternoon and evening. You may like to take a helicopter ride over the top of majestic Kauai, seeing mountains, valleys, waterfalls and cliffs. We check out of our hotel early this morning and travel to Lihue to play the Ocean Course at Hokuala. Designed by Jack Nicklaus, the course boasts the longest stretch of oceanfront holes in Hawaii, as well as traditional and jungle holes. 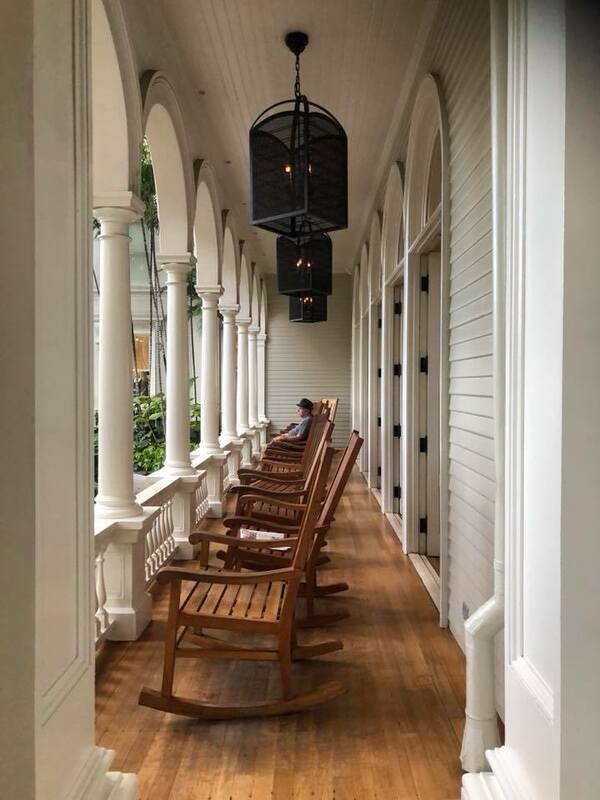 After golf transfer to the airport for a flight to the main island of Oahu, where we check into the beautiful, historic Moana Surfrider Hotel. This is a completely free day. 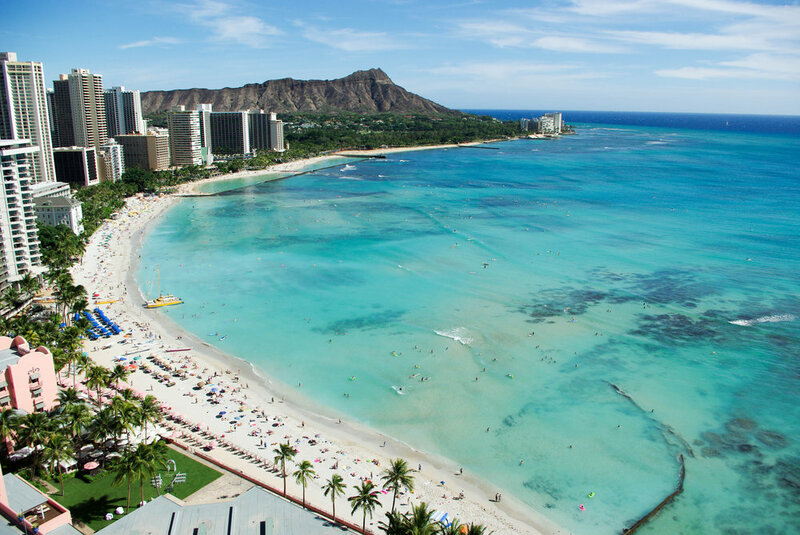 You may like to hire a car and travel around the island, shop until you drop in Waikiki or Waikele Outlets, or simply relax on beautiful Waikiki beach. The final tournament round is at iconic Royal Hawaiian Golf Course. Located in the mountains, this lush, green course is set in jungle terrain, and will challenge all golfers. Free evening tonight. 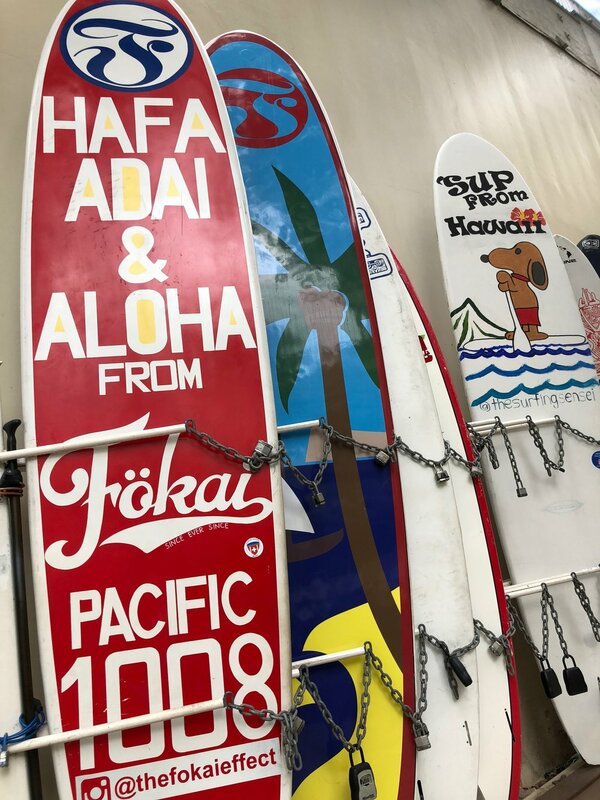 Another free day in Waikiki to soak up the warmth, or perhaps explore historic Pearl Harbor or snorkel at Hanauma Bay. Celebrate the winner of the tournament at the Farewell Dinner tonight. Time to farewell new and old friends. We all make our way to our onward destinations - having experienced the beauty, sunshine and goodness that is Hawaii. Aloha and Mahalo! This tour is based upon a minimum number of 8 golfing participants, and is capped at 20. A deposit of AU$2,000 must be paid to hold your spot on the tour. This itinerary is accurate at the time of compilation. Details may change due to circumstances outside our control, but travelers will be notified of any changes as soon as they are confirmed. For non-golfer options, please contact us. For the full Terms and Conditions please see the booking form. To secure your place, please complete the booking form and return it to On The Tee. louise@onthetee.com.au or call 02 9844 5458.